This is a brand extension from a custom clothing company - that is now selling young men's / children's suiting. 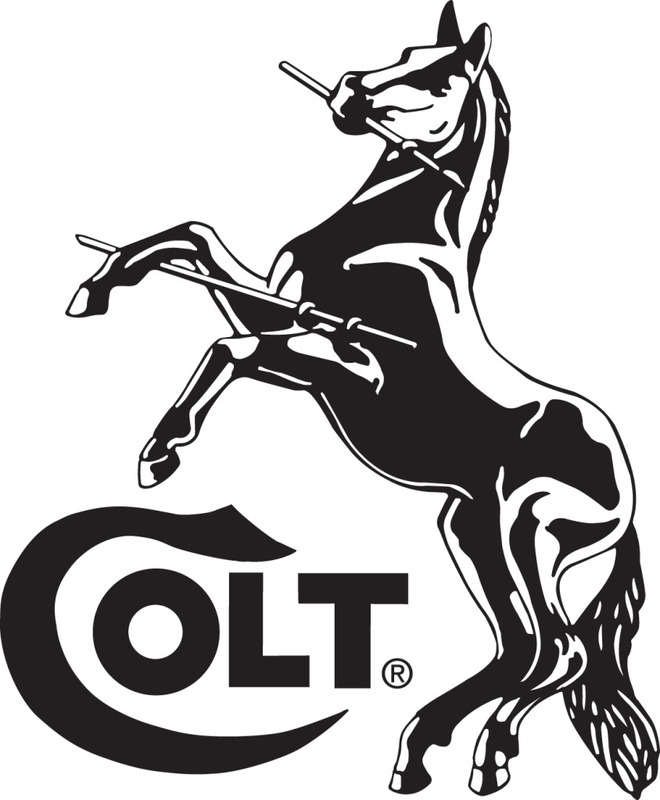 We picture "COLT" depicted as a young stallion horse. Think ralph lauren, with a young, irreverent, future boss colt.